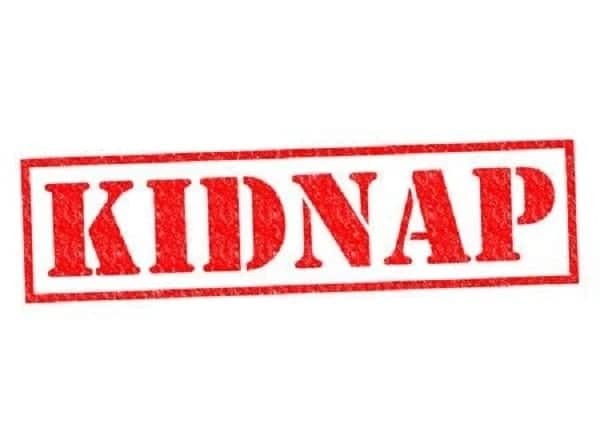 A 17-year-old final year student of the Edinaman Senior High School at Elmina in the Central Region, is still in a deep state of shock after being in the fold of unidentified persons suspected to be kidnappers. The victim, Princess Oduro, recounted how she found herself in a big dark room with other people including a boy aged about three years. Narrating her ordeal to Connect FM’s Nhyiraba Paa Kwesi Simpson in a very shivering tone, she said she boarded an Elmina-bound taxi which was supposed to take her to her school when she arrived in Cape Coast. According to Princess, all of a sudden, the kidnappers led by a Rasta man came for the victims one after the other, while she kept praying using a rosary. She added that the kidnappers led by the Rasta man came to pick her but he shouted at the other kidnappers, instructing them to take her away because, according to him, she was not a normal person and would not fit for the ritual, and was dumped somewhere. “All I realised was I had been dumped at a very strange location and this woman rescued me in front of a building,” she said. The woman who rescued the victim, said she saw the victim sitting miserably in front of a building close to John Bitar, a popular wood processing company at Sekondi, when she approached her and the victim narrated the whole incident to her. 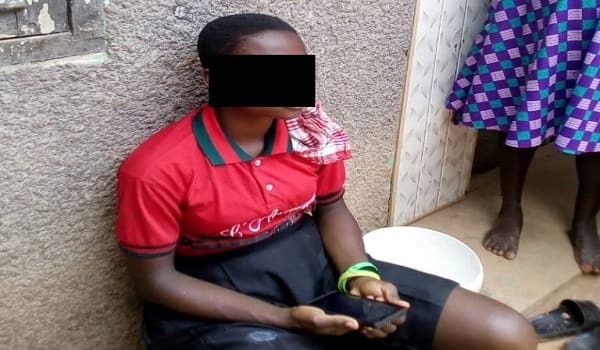 Authorities of Edinaman Senior High School have however confirmed that the girl was a student of their school, who was reportedly missing and were in contact with the police to interrogate the matter.